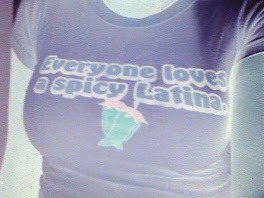 ...so now I can stop acting as if I like y'all and we're on the same level. Unless, of course, you're a member of a CSA or the Park Slope Co-op, in which case OF COURSE we're BFFs!! How else am I going to get my hands on the best, locally grown, organic fruits and vegetables I need to juice myself toward optimum health? I'm calling her Betty. 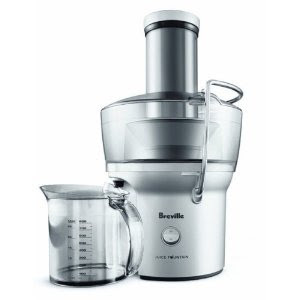 Betty the Breville Juice Fountain. HATE ON ME HATERS! I'm going to blame it on the Republicans; they're this month's villain du jour!